Country's one of largest passenger car makers GM India has disclosed the sales figures for the Month of May this year with a raise of 40 per cent. 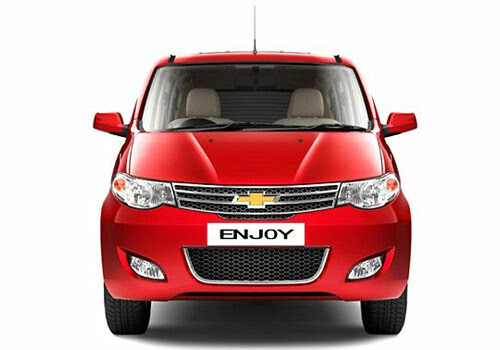 Sales of the company in last month were driven by newly launched MPV (Multi Purpose Vehicle), Chevrolet Enjoy. General Motors India Limited sold 2177 units of the Enjoy MPV last month. Meanwhile, other car models have also done very well in terms of sales in last month. The company has sold 8500 units in last month this year against the sales of 6079 units in the same month of previous year. 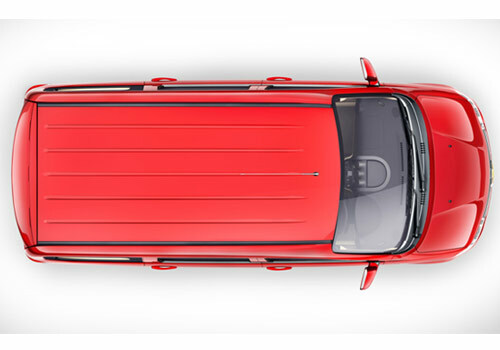 The newly launched MPV Enjoy has been the bread butter model for the company. Customers are going for it due to affordable price, innovative features and ample interior space. It is being offered in eight variants along with petrol and diesel models. Recently, the company has introduced this MPV to Indian customers at a starting price of Rs 5.49 lakh (ex-showroom Delhi). On the other hand, other available popular Chevrolet cars in India also reported very well sales figures in May 2013. The company sold 1506 units of fuel efficient hatchback, Chevrolet Beat and 1475 units of Chevrolet Tavera MUV. The sales of newly launched twins Sail have also received very well response. GM India sold 2851 units Sail sedan and Sail UVA. In Indian domestic auto market, the Enjoy MPV is giving very good competition to Maruti Ertiga, Mahindra Xylo and Quanto. Meanwhile, Sail sedan has been an alternate of Swift Dzire, Etios, Sunny and Amaze.